U.S. Border Patrol supervisor Juan David Ortiz was jailed Sunday on a $2.5 million bond in Texas on charges he killed at least four women. The alleged victims of Ortiz, including the woman who escaped, are believed to be prostitutes. One of them a transgender woman, Webb County-Zapata County District Attorney Isidro Alaniz was quoted by the AP as saying. On Friday, Ortiz told police he picked up a fifth woman, Erika Pena. 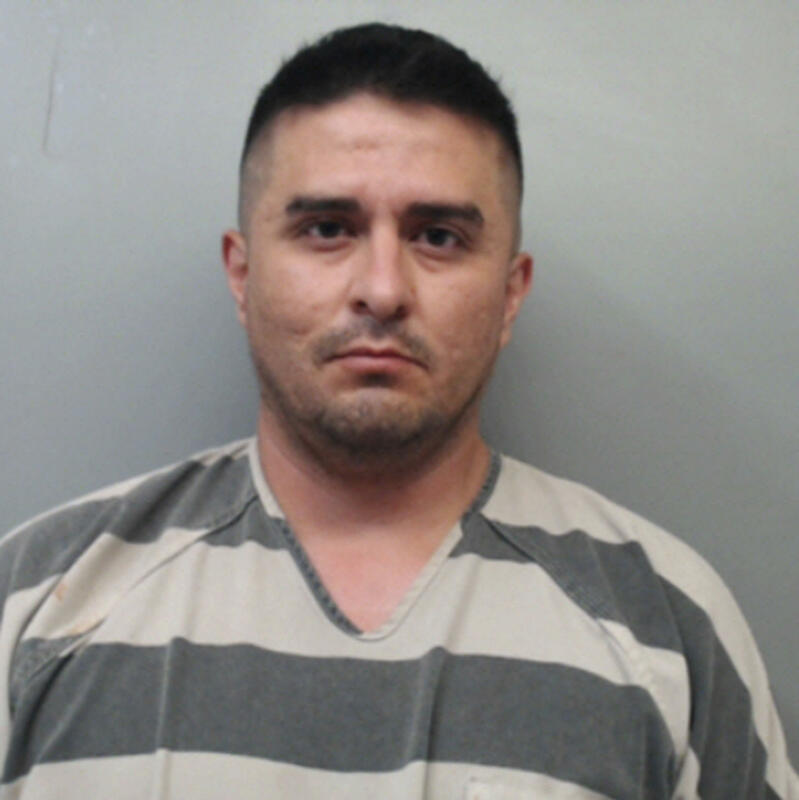 "... she went willingly with him and then while she was with him things started to get dangerous for her and when she tried to escape from him at a gas station that's when she ran into a trooper," Alaniz told The Texas Tribune. "In our opinion he is the sole person responsible for this horrific serial killing spree." "Erika stated David began to act weird when she began to speak about Melissa, a female she knew who had been discovered dead the week before," according to a criminal complaint, the Texas Tribune reports. Melissa was apparently a reference to 29-year-old Melissa Ramirez, one of the women that Ortiz has acknowledged killing, according to police. "David grabbed her shirt to prevent her from exiting the vehicle. Erika began to scream for help. Erika pulled off her shirt allowing her to escape and run away from the vehicle," the complaint states. According to the AP, the investigation began with the discovery of the body of Ramirez, who, like the victims found subsequently, was shot in the head. The mother of two was found on a road in rural northwest Webb County, the AP says. The AP writes, "A second victim, 42-year-old Claudine Anne Luera, was found shot and left in the road Thursday morning, badly injured but still alive, according to the affidavit. The mother of five died at a hospital later that day." Alaniz says Ortiz used his own truck and was off-duty when the attacks took place, but that he continued to work as a U.S. Border Patrol supervisor during the period of the attacks. Alaniz said investigators were trying to determine a motive.